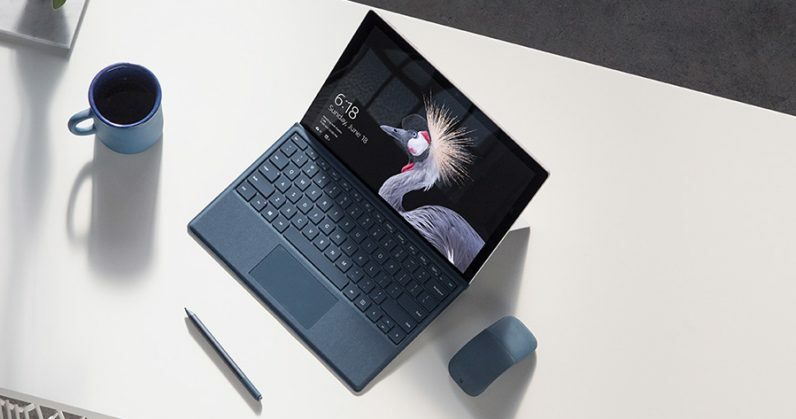 Bloomberg reports that Microsoft is busy prepping a new line of Surface tablets with smaller price tags for the second half of 2018. The goal is to steal some of the market share that Apple has grabbed, thanks to the iPad. The upcoming range is slated to start at $400 and come with 10-inch displays with rounded-edge cases, USB-C ports, roughly nine hours of battery life, and 20 percent lighter bodies than older models. That should give Microsoft a fighting chance in competing against Apple, which recently added a cheaper $329 model to its iPad lineup. However, it’s worth noting that these new Surfaces won’t come with a keyboard cover, which will currently set you back an additional $160. And, while Microsoft’s tablets do get a nod from reviewers, there’s also the platform war to worry about. The upcoming Surface devices will run Windows 10 Pro, which doesn’t have remotely as many touch-friendly apps as the App Store for iOS devices. Oh, and Google is getting in on this too: along with third-party hardware brands, it looks to be shifting focus from Android to Chrome OS for tablets this year, and there are a couple of interesting options from HP and Acer. Good luck getting Windows fans interested in tablets again, Microsoft.